History of the BBC: Resurrection 1946: … and a page about the return of television after the war, including a downloadable copy of Robert Silvey’s 1948 in-house report, ‘An Enquiry Into Television Viewing’. Science and Life – How Television Works: a truly remarkable clip about the operation of a television studio, courtesy of BBC Archive’s Twitter account, from a 1961 broadcast. Harold Pinter at ITV: Billy Smart for the Pinter Legacies research project on the dramatist’s works produced for commercial television. All hail Billions – the smartest stupid show on TV: … and then there’s this from Alex Hess for the Guardian, who calls the series ‘just about the most finely crafted trash on TV’. The article makes some good points, but why (guiltily) disparage the series as ‘trash’? Netflix’s bright future looks a lot like television’s dim past: Sean T Collins for The Concourse on the way that Netflix relies on network television ‘re-runs’. Tellybox – four ways of finding something to watch together: Libby Miller posts from BBC Research & Development on prototypes for helping you decide about what to watch on television. 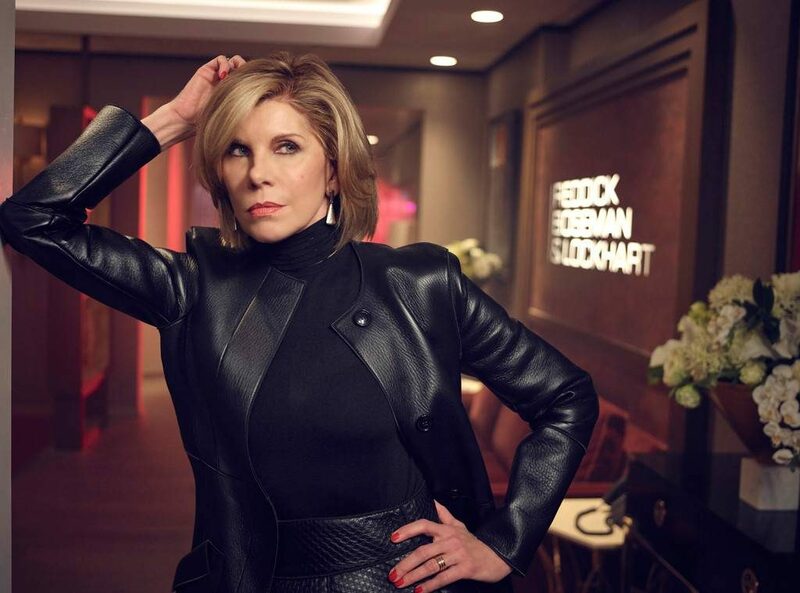 The Good Fight; S3, Thursday night, More4 – what more do you need to know? Above, the wonderful Christine Baranski.